Like many of us who have been doing Danzan Ryu in the AJJF for a while, I have been to my fair share of camps, clinics and conventions. Each event is unique on its own and simultaneously has a lot in common with other events. This may seem like a contradiction to someone who doesn’t do jujitsu, but for us it somehow makes perfect sense. There are many opportunities to develop ourselves embedded in our practice, if we take the time to do what’s right. If we take the right action. If we honor those who have gone before us and carry on the traditions so we can all be better for it in the end. 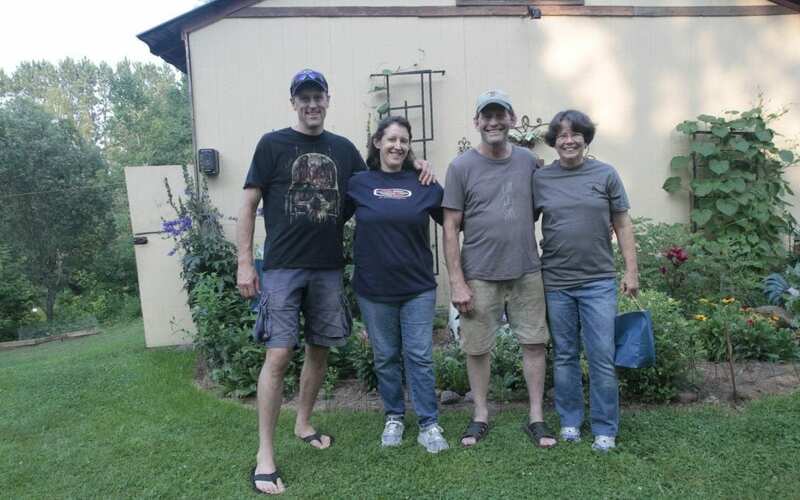 Camp Kodenkan Midwest is both a homage to the camp founder and region’s main influence, Professor Pat Browne, and a testament to a group of individuals who are carrying on the traditions in their own powerful way. 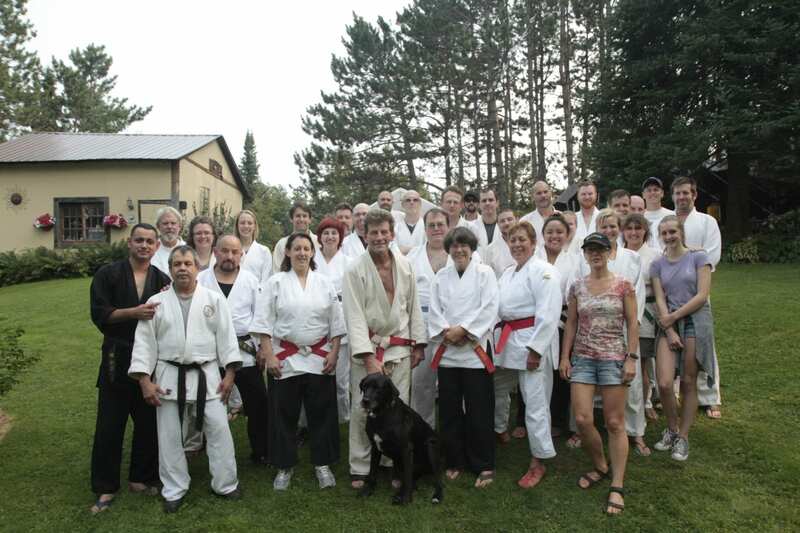 The Kuroinukan, lead by Sensei Ward Melenich and Sensei Sohn Wehseler, has taken stewardship of the 35-year tradition, hosting the camp 11 times in Duluth since 1998 and for the last 6 consecutive years on Ward and Kathryn Melenich’s beautiful property in Duluth, MN. There are not many opportunities to experience a jujitsu camp on the grounds of someone’s property and it is indeed special. The event is clearly an ohana-focused endeavor. Jujitsuka, partners, children, dogs, students, and visitors all put in the effort to make the right environment for the kind of transformation that only happens when you eat, sleep and live jujitsu. This event provides a platform for those in the Midwest to come together. Chicago, Wisconsin, and Twin Cities martial artists show up to be part of something that is bigger than their day to day training. Classes go from morning to night with breaks to eat, where we talked about the intersections of jujitsu in our lives. The schedule was set up to cover the basics boards, healing arts, applications, a sampler of other martial art concepts, plus time for guest instructors to share their areas of interest. Black belts are invited to teach but also provided hours and hours of time to be on the mat to train. My role in the AJJF has afforded me the opportunity to travel and interact with many jujitsuka. I meet people with different views of the world, different professions, different experiences, but when we get on the mat, we have Danzan Ryu in common. When we share a meal we pick up conversations where we left them at the previous event and start as if no time has passed. We have a very special thing that we do that provides us with the opportunity to connect with ourselves and with others in ways that are invaluable. I shared the mat with Sensei Ward Melenich from the midwest and Sensei Barbara Gessner from the east coast, and because of how much distance we had geographically, I honestly didn’t know what to expect. Some things were different certainly, but mostly we found ourselves in agreement over and over again. Techniques were the same. Principles were the same. And the pure love of the doing of Jujitsu was the same. 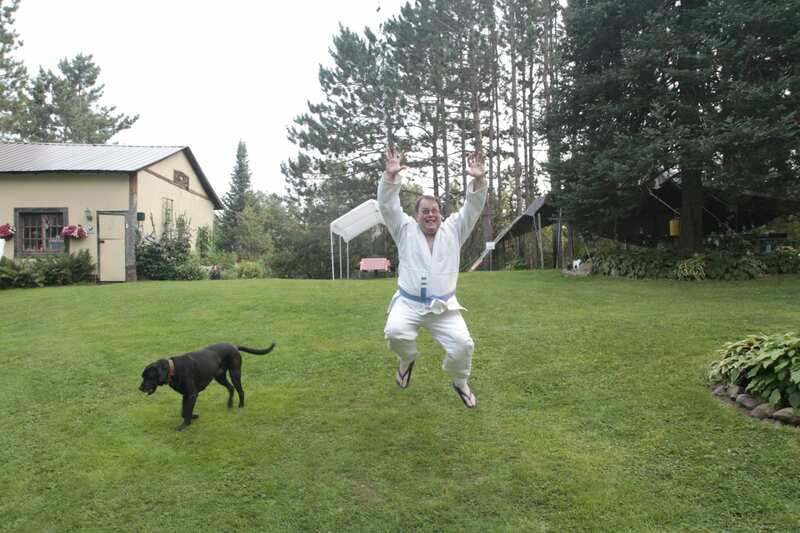 If you are curious about what is happening in Minnesota or around the country on Danzan Ryu Jujitsu mats, I feel confident saying: it is what the founder wanted. We are training. We are investigating. We are connecting. We are living Jujitsu. The theme of Camp Kodenkan Midwest was “Gi – Right Action.” While there, I heard many stories about the teachers that came before us: Professor Estes and Professor Browne. Stories of past camps and classes, meaningful places and memorable people. One story in particular that resonates with me involves Allen Richardson, a senior student of the Kuroinukan, giving advice to one of the junior students in his dojo years ago. Allen told this new gold belt to go to as many events as he could. And he did, and now that student is also a black belt in the dojo. This is an example of the right action. Participate in jujitsu. Go to class. Be of service to your dojo. And if you can go to events like Camp Kodenkan Midwest, go. You will be better for the experience.